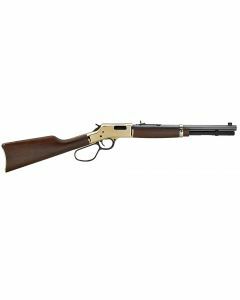 A hunting icon, the humble, fast firing and capable long gun we know as the lever action rifle is making a reemergence as a powerhouse in the past decade or so. 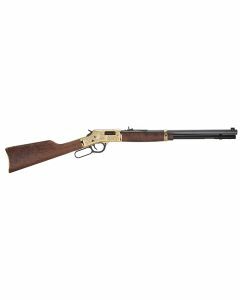 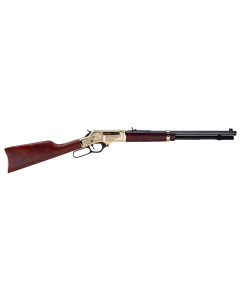 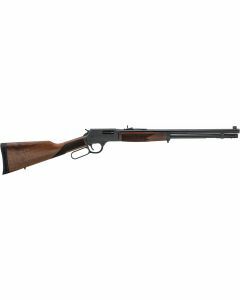 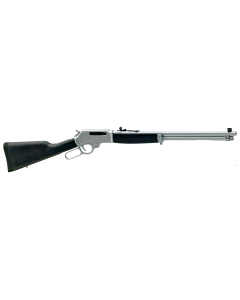 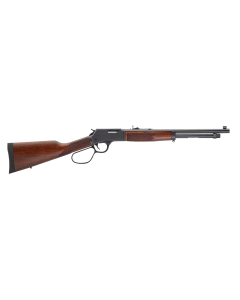 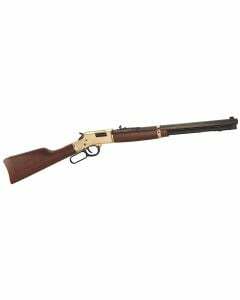 This is due to the classic capabilities of the lever action design, and the inherent ability of lever action rifles to simultaneously offer a top-quality balance of accuracy, versatility, shot capacity, follow-up speed, and large caliber chambering. When you need a gun that cannot fail but also needs to be quick to swing, shoot and re-acquire a target, a lever action rifle is hard to beat.